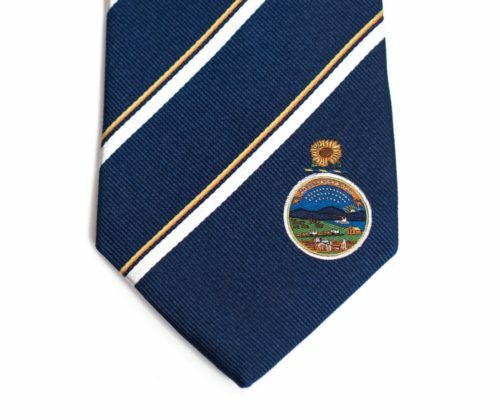 Statesman Tie’s Kansas tie was designed to represent the flag of Kansas. 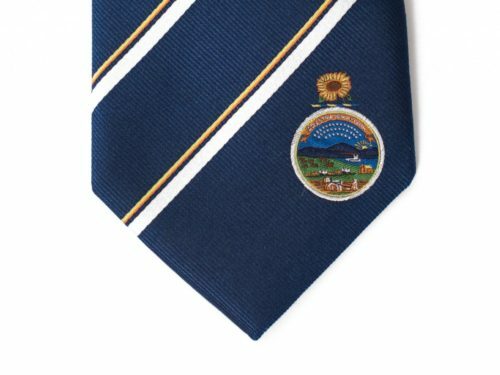 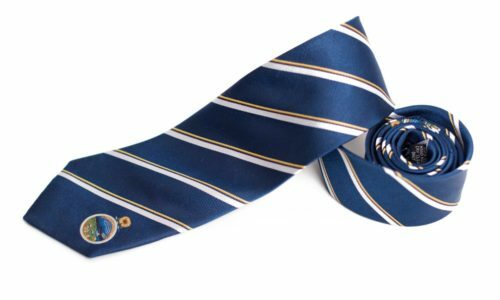 The design takes elements from the Kansas flag and mixes them together to create a tie that can be worn at any time for any occasion. 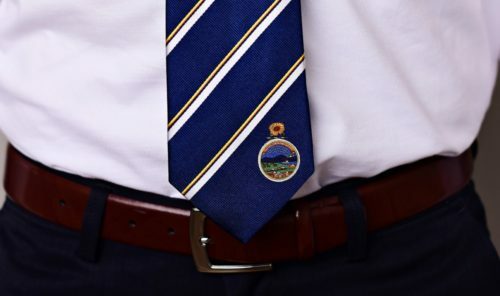 We used the seal from the middle of the flag in the bottom corner of our tie and then we used colors from that seal in the stripes of the ties; all on a navy blue background. 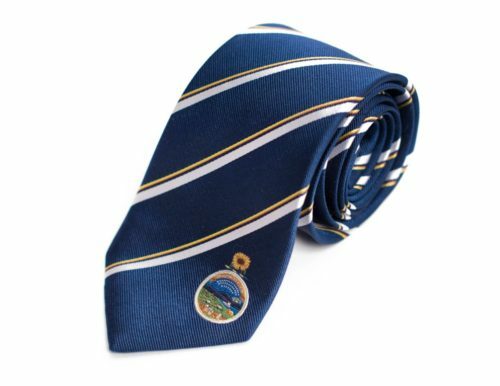 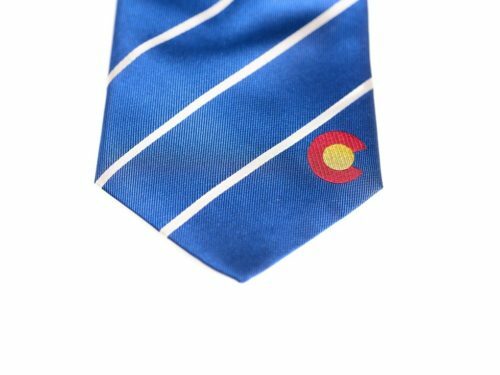 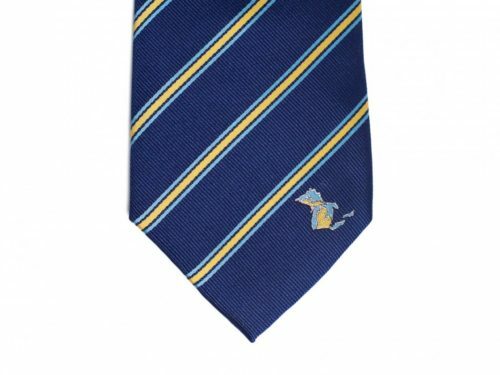 The Kansas tie is a great gift for missionaries, businessmen, and anyone who loves Kansas. 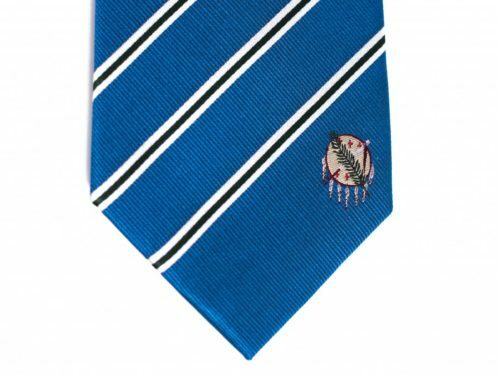 Our high quality Kansas tie is made with 100% woven silk and measures 61″ long x 3.25″ wide. 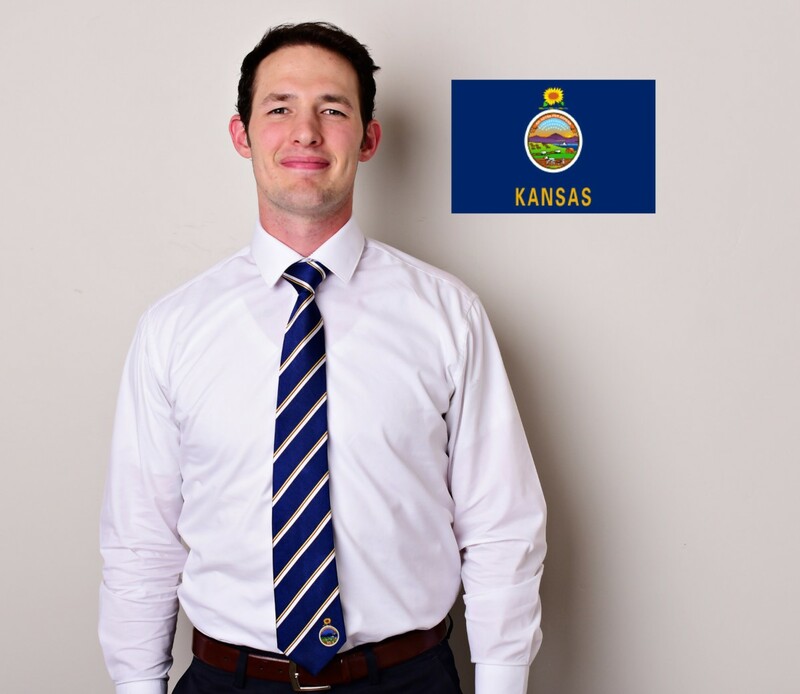 Represent Kansas with pride by showing everyone where you’re from, where you’ve been or where you’re going. 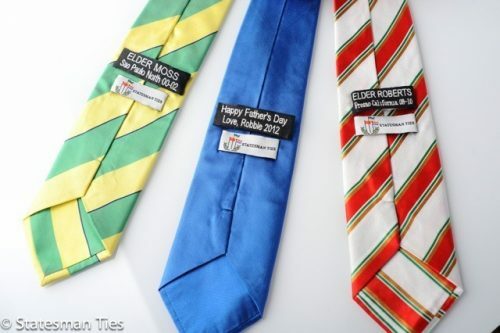 My son loves his tie! 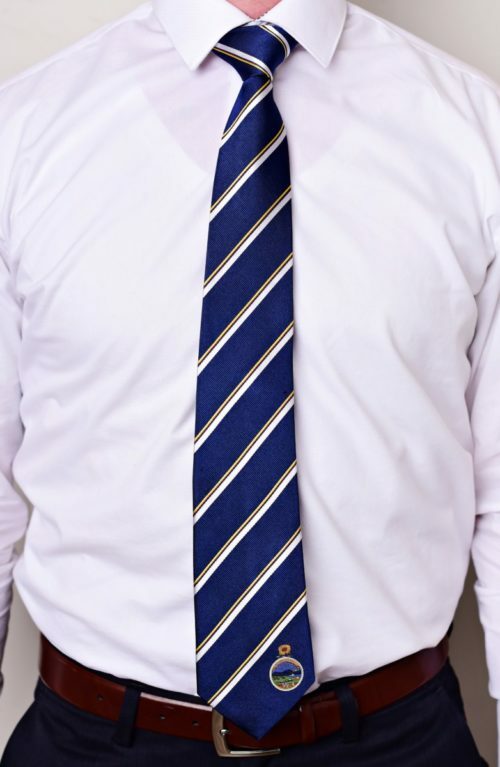 He has worn it several times in the MTC. 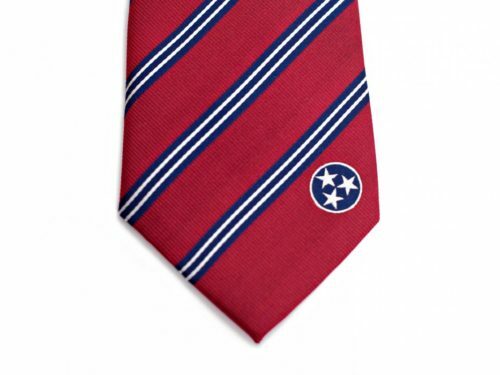 I will not hesitate to order another one when the time comes. Thank You!